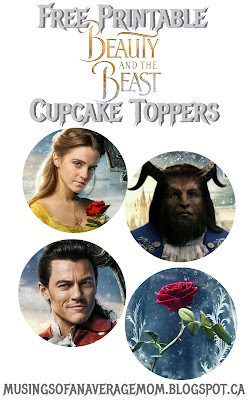 The upcoming Beauty and the Beast movie looks SO amazing! I am a sucker for anything Disney and love the live action remakes. Okay I like most movies, but still! 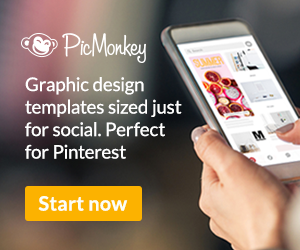 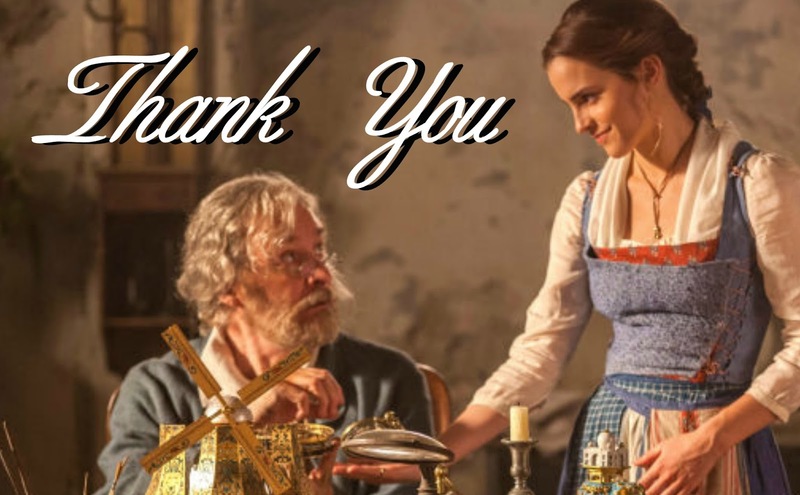 Amazing backdrops, and Emma Watson - it's sure to be good. 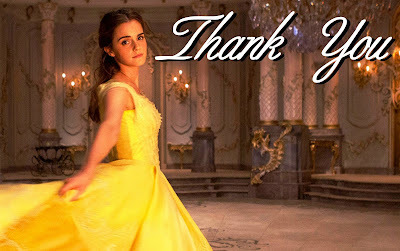 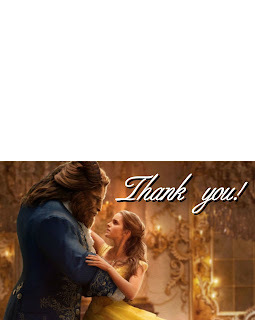 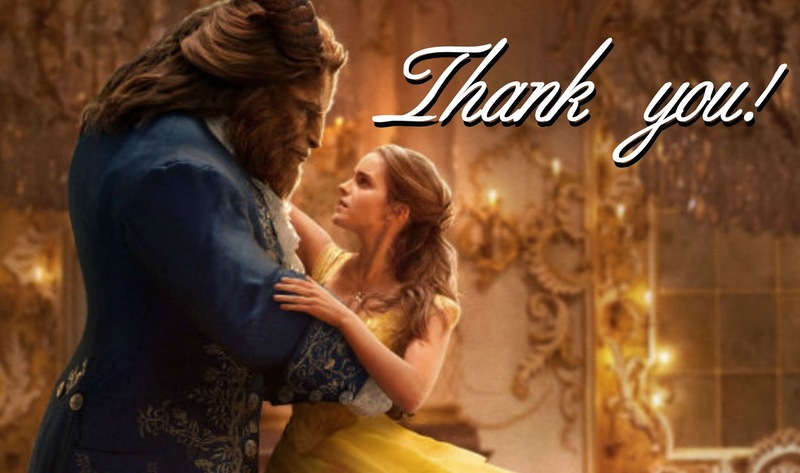 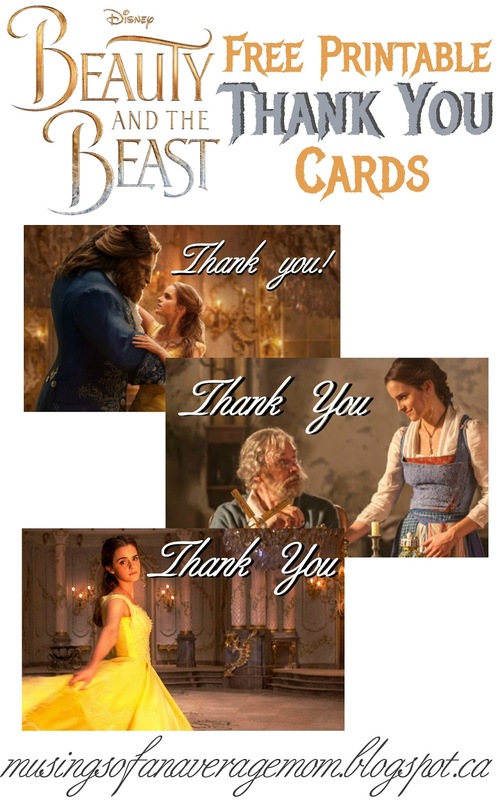 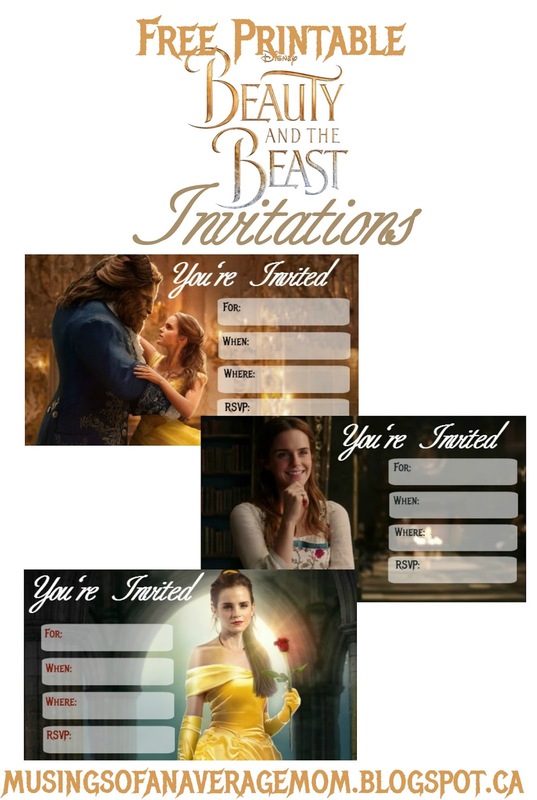 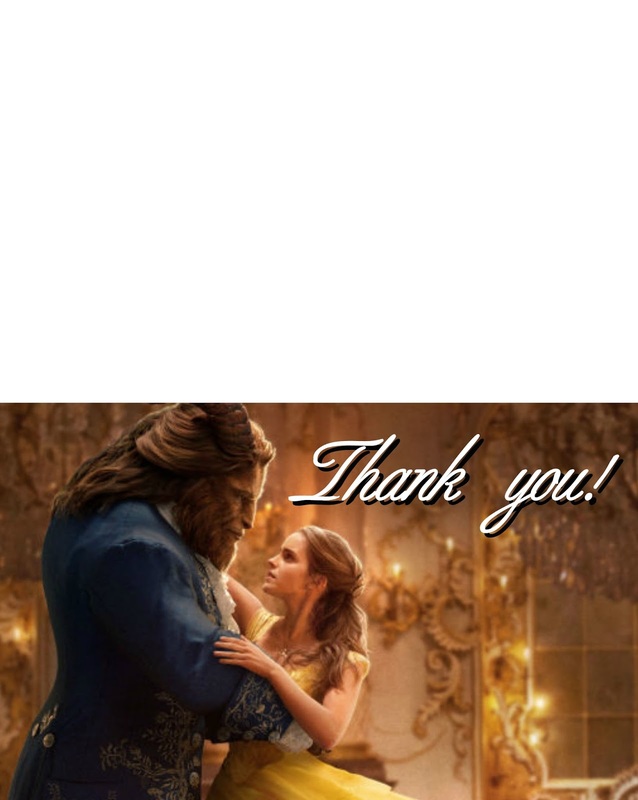 I thought Beauty and the Beast would make a great Birthday party theme so I created a few thank you notes for all those awesome gifts you get at your party. 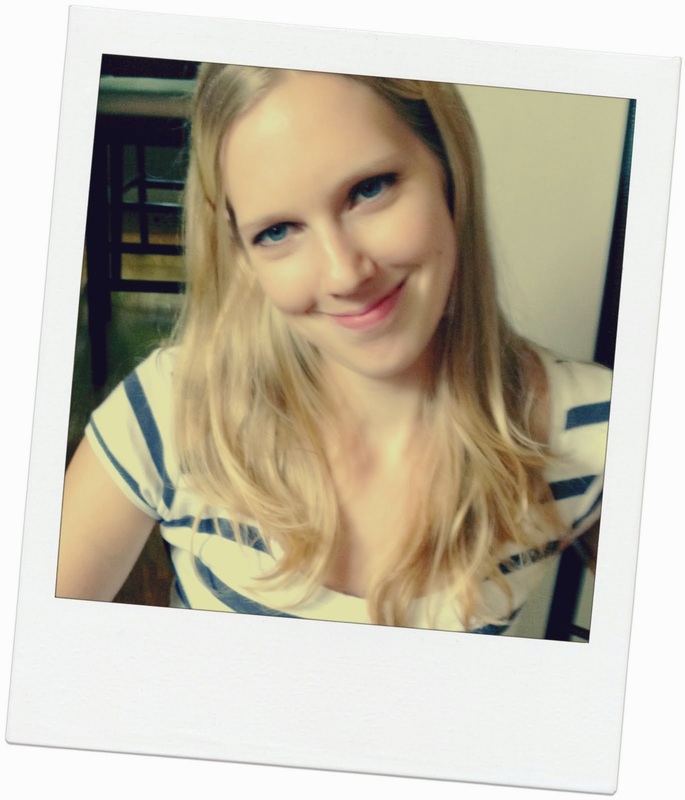 I saved them to print to an 8 by 11" paper - so you can fold it in half and write a personal note on the inside.